When you are contacting a modeling agency for the first time, it is sure that they are going to ask you plenty of questions. These are to make sure what kind of work you are comfortable with and how they can easily find out the right projects for you. But the thing that aspiring models forget is to clear some of their doubts as well from the modeling agency. If you are also going to sign the contract with any of the modeling agency we have mentioned down a few questions to ask a modeling agency. This will help you gather all the information that you will require. Make sure to get all your answers and gain the kind of information that is required. 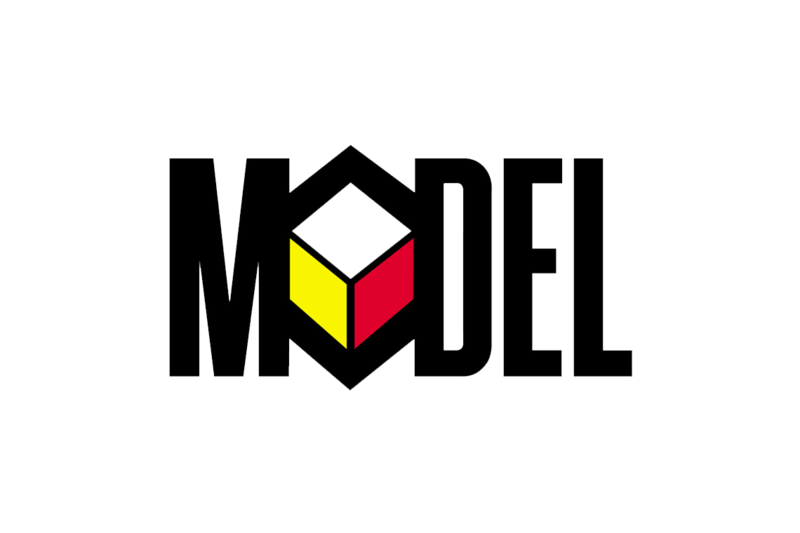 It will help you to choose the right modeling agency. Will you have to attend the modeling school? There surely is no drawback regarding going to the modeling school. But surely it is not compulsory for you to take the classes in order to become a model. It is known that not all of the modeling agencies in the topmost fashion cities require a model that has been to any of the modeling schools. In case the company you have shortlisted a company that is asking you to take the modeling classes it is better for you to find another agency. What are the fashion areas that it targets? It is extremely important for you to have this sort of information about the company and that is the reason why asking this particular question is extremely important. Having knowledge about the clients can also help you understand the different types of market that they cover. Some of the agencies that are present focus only n a specific type of market while others prefer to offer their services in all of the different types of fashion industries. There is no sense in signing up for the agency that will not be able to offer you the kind of services that you desire. That is why you must seek knowledge about the areas that the particular agency targets before signing with a modeling agency. Who are the top clients of that agency? It is extremely important for you to gather some information about the top clients of that particular company. It will provide you an idea about the insights as well as the quality of the services that they offer. Also, it will help you to figure out about the reach of the company and how can they help you to climb up the ladder of success. Make sure to properly ask all of your questions leaving no scope for any sort of doubt before getting signed to a modeling agency. This will surely play an important role in deciding if or not you must sign up for a particular modeling agency and seek services from them. You can also enquire about the agency from the previous clients as well for satisfaction.